The Ford F-150 established itself as the top selling pickup in its class decades ago, and it hasn’t stopped innovating since. 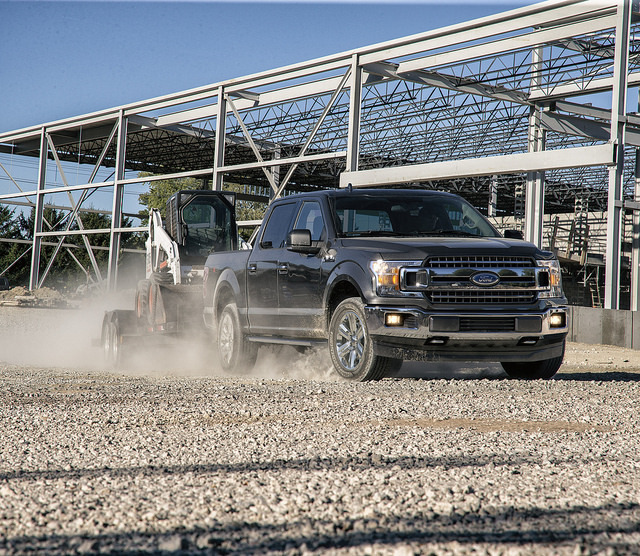 Now Ford is looking to grab the attention of drivers who want better efficiency without giving up their capability with the 2018 Ford F-150 diesel. The 3.0-liter diesel V6 engine produces an impressive 250 horsepower and 440 lb-ft of torque. It comes paired to a 10-speed automatic transmission that shifts smoothly, even when towing a few tons. 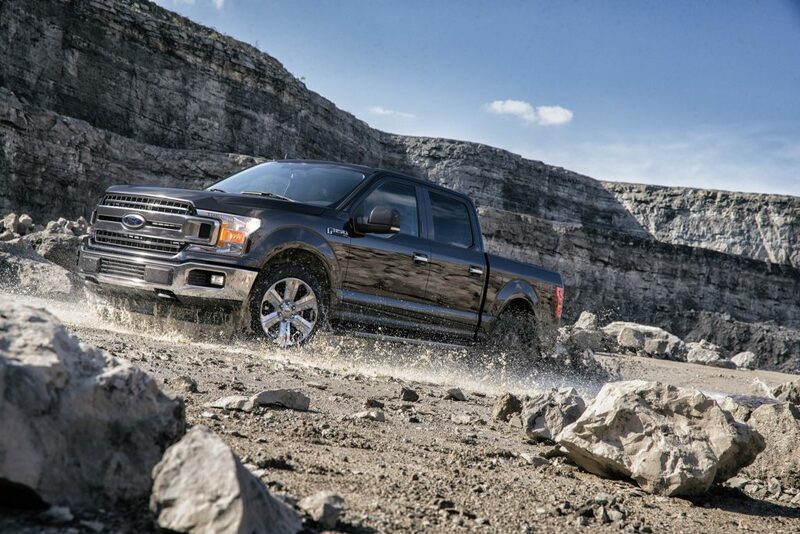 The braking and steering setup carry over from the standard Ford F-150. An upgraded mechanical fan replaces the standard electrical cooling system in models equipped with the diesel engine. 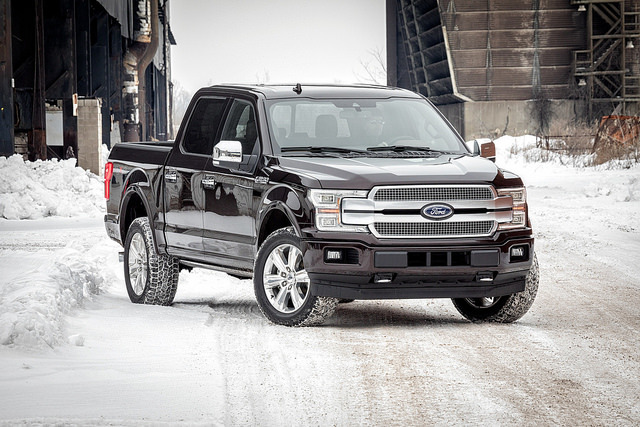 Drivers can upgrade to the diesel powertrain in Lariat models and above. 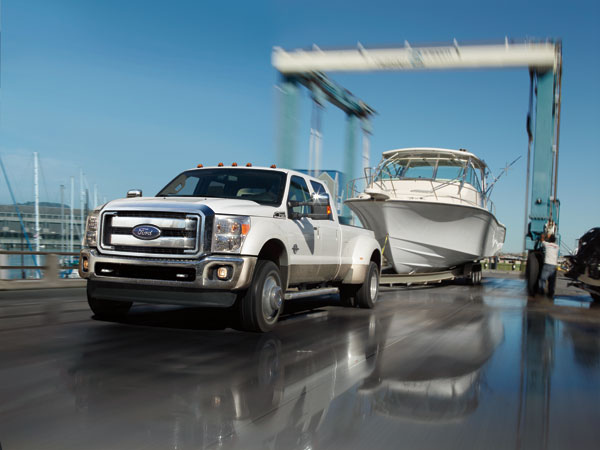 Fleet owners can get a diesel engine under the hood of XL and XLT models as well. For more information about the 2018 Ford F-150 Diesel, or to schedule a test drive, give us a call at Sun State Ford. *Use for comparison only. EPA-estimates. Actual mileage will vary.